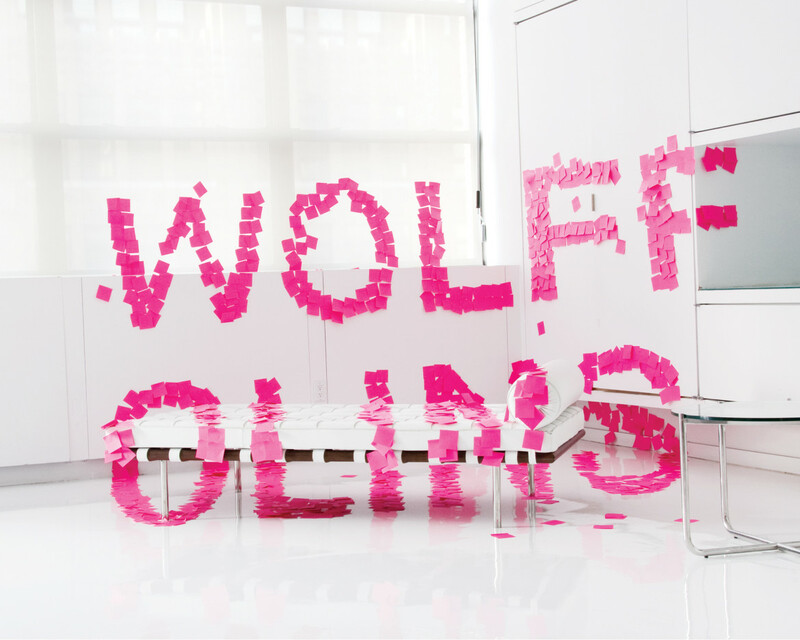 Wolff Olins is a global brand consultancy that is ambitious for clients and optimistic for the world. Wolff Olins helps clients in all categories, including technology, culture, media, retail and non-profit, create game-changing work by developing unique brand experiences, products that drive demand, and creatively-led business strategies. 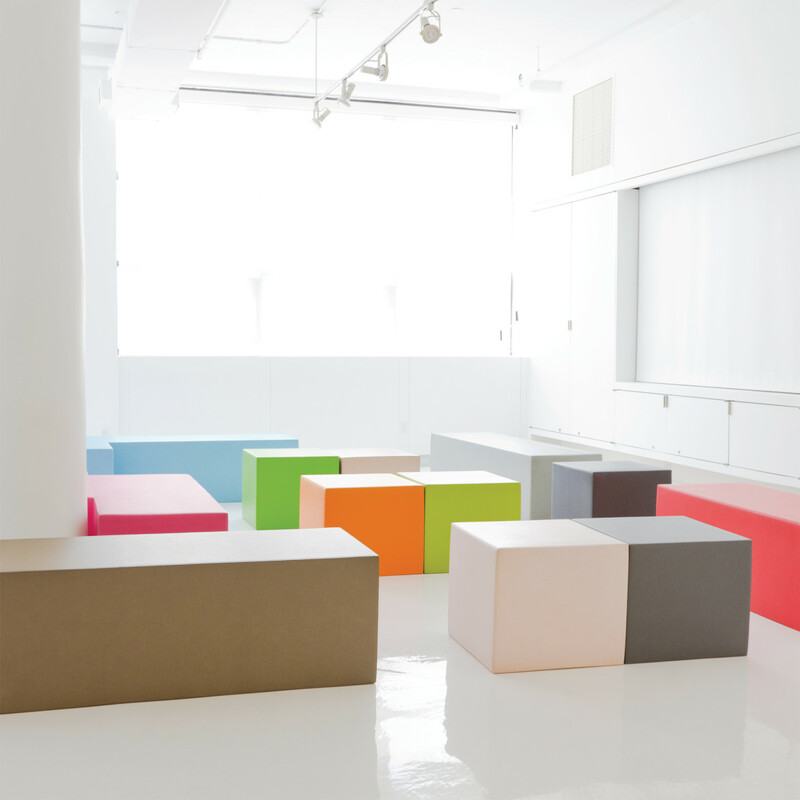 Wolff Olins has 60 people. Of those, 2 are studio heads. From New York, United States, now lives in Brooklyn, New York. From England, United Kingdom, now lives in Brooklyn, New York. Male, from Atlanta, Georgia, United States, now lives in Brooklyn, NY. Plays music for 10% of the day at an average volume. Currently obsessed with Spotify.